Richard is at the end of his financial rope and disappears into the woods behind his home. Where has he gone, and what is required of Felicity before she can find him? Unlock with Richard the secret behind the voice of inspiration and find out for yourself how truly dependable and ingenious your own inner voice can be. 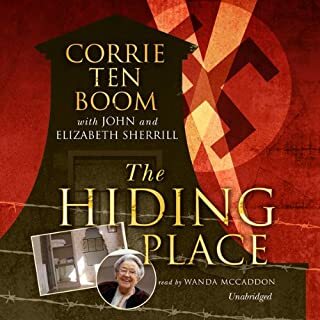 Exceptional book, topic with major flaw at end. 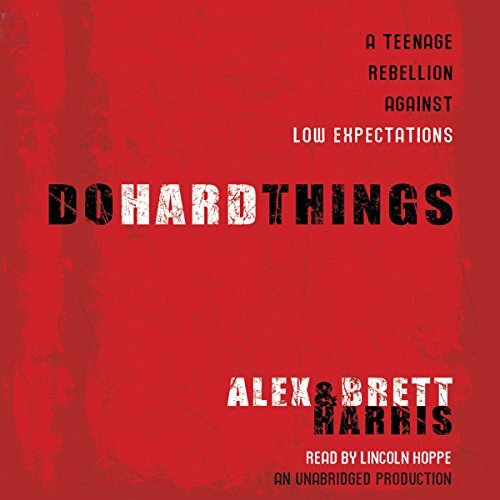 Written by teens for teens, Do Hard Things is packed with humorous personal anecdotes, practical examples, and stories of real-life "rebelutionaries" in action. 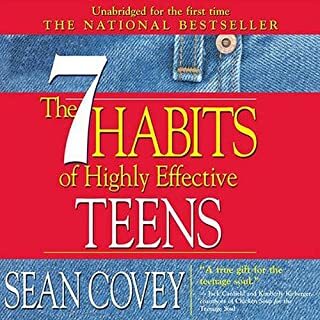 This rallying cry from the heart of an already happening teen revolution challenges a generation to lay claim to a brighter future, starting today. 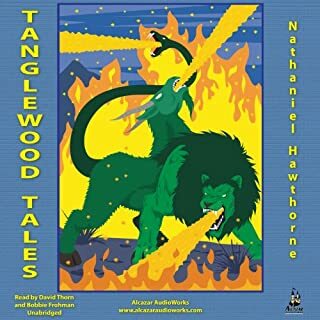 ©2008 Alex Harris and Brett Harris (P)2008 Random House, Inc. 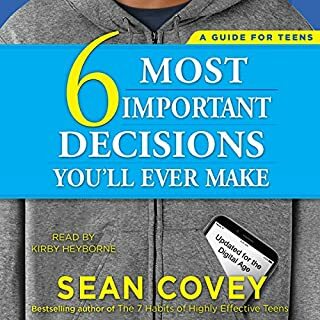 It has always been my belief that teenagers do not have to be defined by societies expectations. 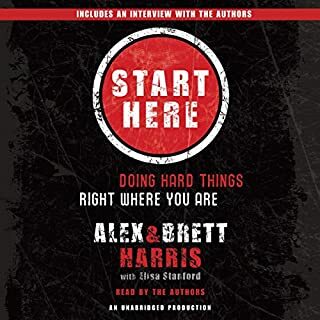 Alex and Brett give excellent advice and share personal stories that inspire young and old(er) alike to go beyond average, reach for a goal, and do hard things. I love the statement they made regarding teamwork, "Credit is free, and we give it away!" 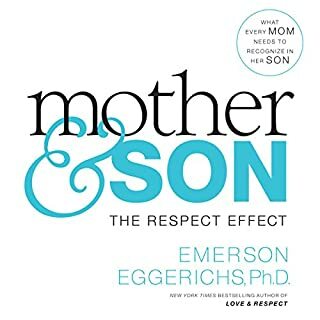 Adults and teens need to hear/read this book.